Are you struggling to write website copy? Do you sit and stare at the blank screen not knowing what to write? 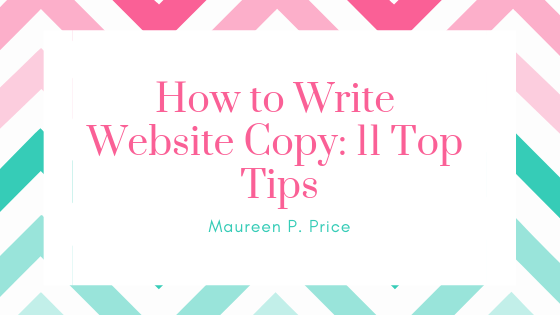 Here are 11 top tips to to write your site. What social media do they use? Do they prefer Facebook or Twitter? Do they use Instagram, Pinterest, YouTube, Periscope? What are their favourite websites? What are their favourite television shows? Are they a binge viewer of House of Cards or perhaps Game of Thrones? I’m a binge viewer of House of Cards. I love the way Kevin Spacey plays the evil president. What do they dream about? What keeps them awake at night? What are their deepest, darkest fears? Imagine that you’re writing for this person. It doesn’t mean that you target one person only. 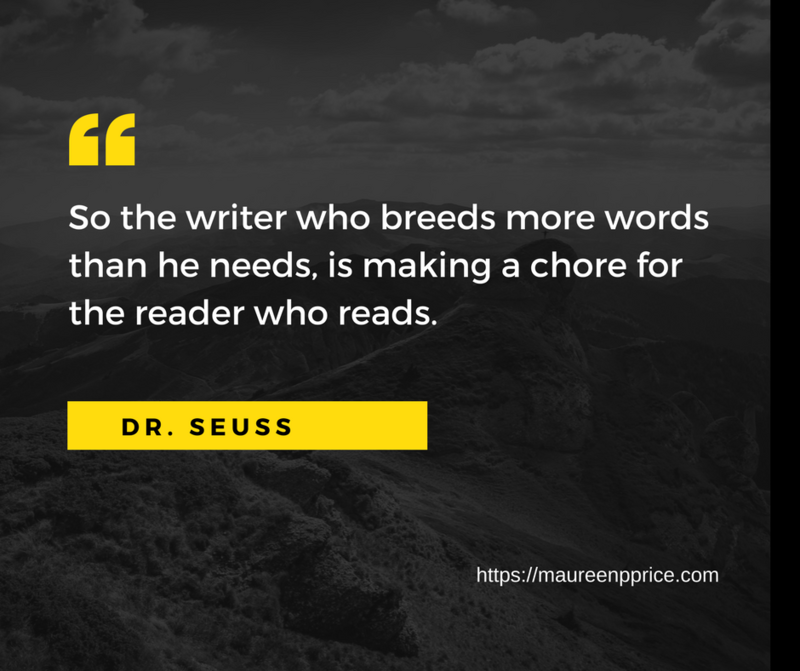 It means that someone who closely matches your ideal reader will feel like you are writing just for them, when they read your website copy. Optimise for search engines later. Think about the purpose of each page before you start writing. What do you want people to know and do when they land on one of your pages? Pay careful attention to what you write on your About Page because it is the most visited and most important page. Check out my blog on How to Write An About Page. Most of us scan web pages, so you want to make sure that your most important information is easy to read. This means writing headlines, sub headlines and easy to read bullet points. Writing for the web is completely different to writing an essay. In an essay, you explain what you’re going to discuss, present an overview of the literature, discuss the key points and draw a conclusion. On web pages, you need to do the opposite. Your most important points always come first. Your reader doesn’t have time to figure out clever phrasing, so use familiar words. For example, say you want to go to Japan for a holiday and you’re looking for a cheap flight. What will you search for? An economy flight to Japan or a cheap flight to Japan. Google’s AdWord Tool shows “cheap” is what people search for when they’re looking for flights. You will find it in Google AdWords. Use short paragraphs. A paragraph can consist of 1 or 2 sentences only, no more than 4. They’re not necessarily going to arrive on your Home Page. Each page must tell them where they are and what your site is about. 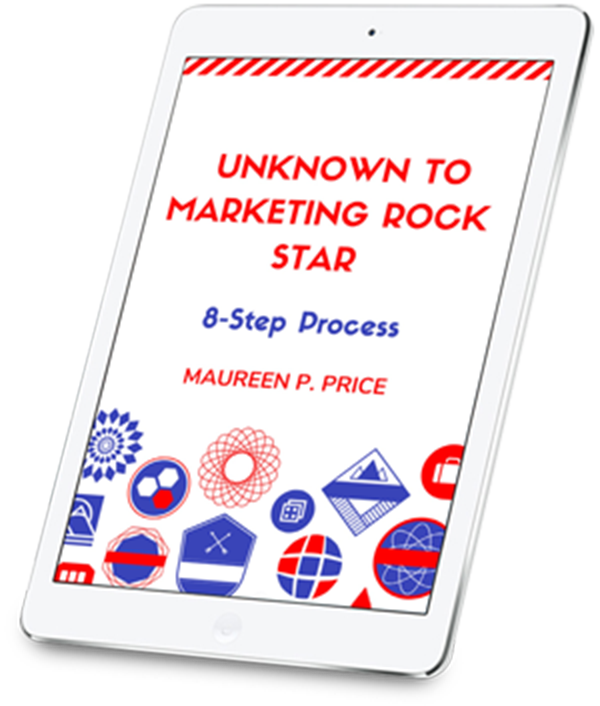 Each page needs a Call to Action (CTA), whether that’s to sign up for a free gift or to buy a product in your shop. Include buttons and links to guide people on the action to take next. The visual appearance of your website impacts the readability of your text and influences whether web visitors can quickly understand what your site is about. Use photos, videos and graphics. 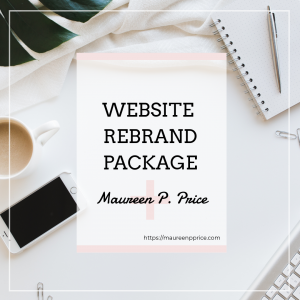 I can write your site for you. Click on the graphic to find out more. Please leave a comment below and tell me what you thought of this video.